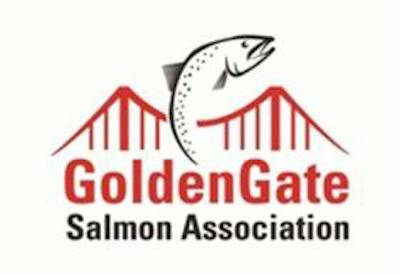 Fish Report - Rockcod Crab Combo! Huli Cat went out today on a rockcod and crab combo off of San Gregorio. 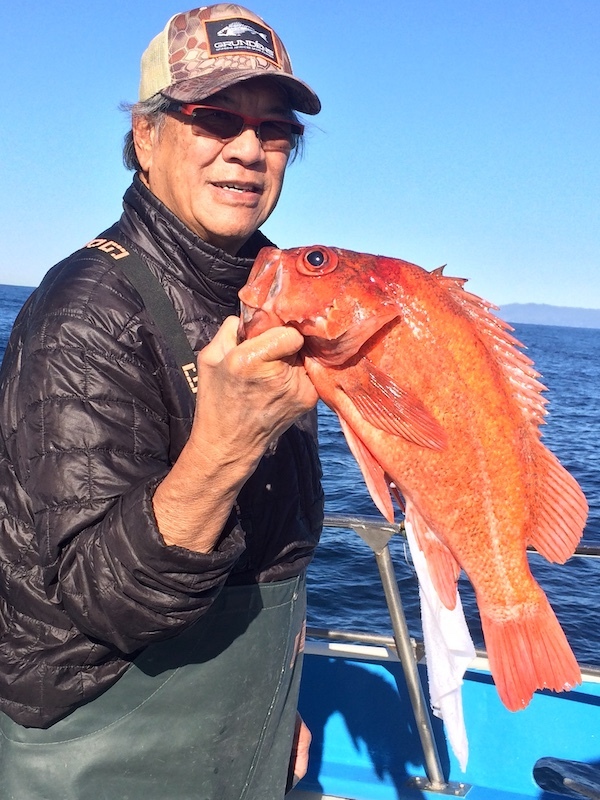 Ron Lee from San Francisco with a 2lb Vermillion caught on shrimp flys. 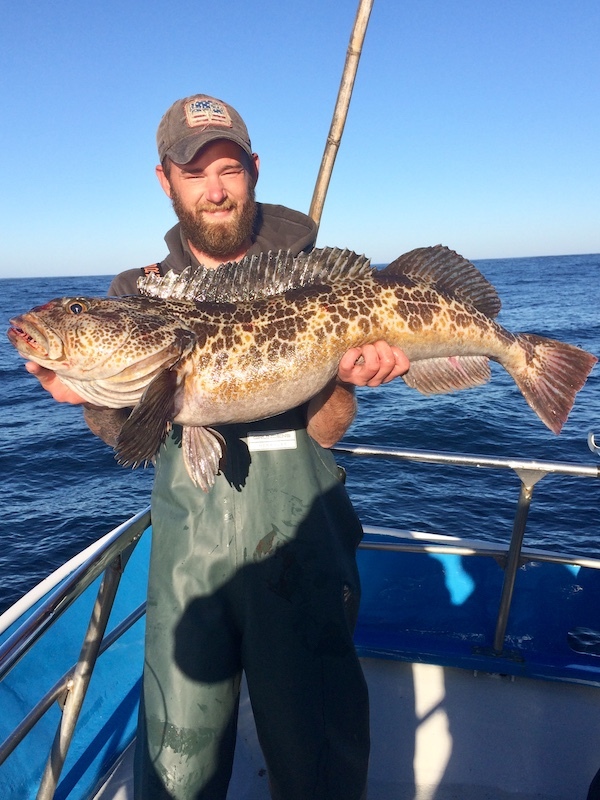 Deckhand Eric Teixeira from El Granada landed a 19lb lingcod on a hitchhiker. 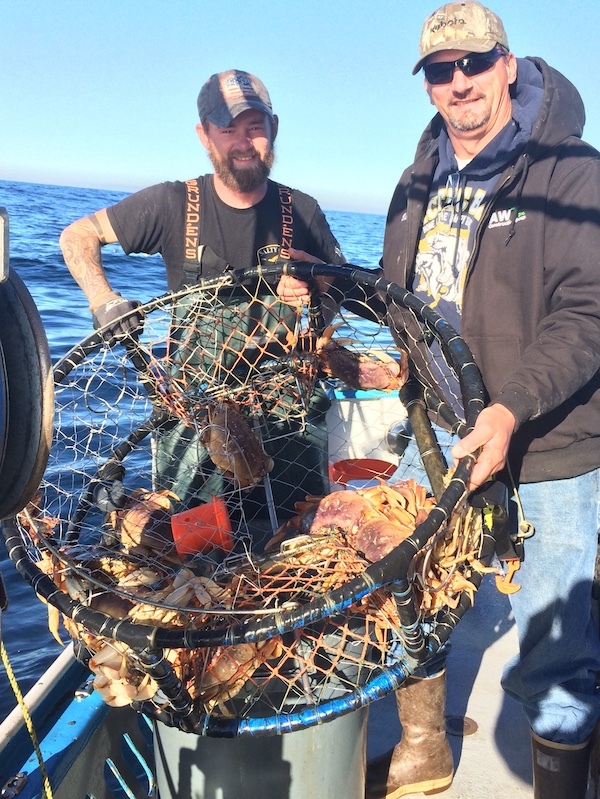 Deckhand Eric Teixeira and Dave Winders from Olympia Washington with a crab pot pulled up with 17 crab. Ocean conditions were breezy with some long rolling swells.